Scotland and China secured their places in the play-offs of the World Wheelchair Curling Championships as round robin action came to a close at the Gangneung Curling Centre today. The Scottish rink will take on Russia in the first versus second match tomorrow, with the winner progressing straight through to the gold medal match at the competition, which is doubling as a test event for the 2018 Winter Paralympic Games. The loser will go up against the team which emerges victorious from the third and fourth place-play off, with China due to take on either Norway or Canada. Scotland sealed their berth in the next round with a confident 6-3 win over Germany, while the Chinese side ousted the United States 8-5 before beating hosts South Korea 5-4. Norway and Canada will battle it out for the fourth and final play-off place tomorrow morning. The Norwegians began the day by thrashing their Canadian rivals 9-2, and a repeat of that scoreline will ensure they get the opportunity to face China for a spot in the gold medal game. Canada bounced back impressively from their defeat at the hands of Norway as they ended Russia's unbeaten run at the tournament with a 9-2 win, achieved inside six ends. Norway continued their well-timed run of form as they overcame the United States 5-4 to keep their play-off hopes alive. "We controlled our own destiny today, we were hoping to pull one out against Norway this morning but that one didn’t go our way, so luckily we had a good game against Russia this afternoon and put ourselves in a position to be in the tie-breaker," Canada lead Mark Ideson said. "I think we learned some things from the game this morning that we’ll try to do differently tomorrow and we’re feeling pretty good so I think we’ve got some wind in our sails going into the tie-breaker." Today's action coincided with the One Year to Go milestone until the Pyeongchang 2018 Winter Paralympic Games get underway. 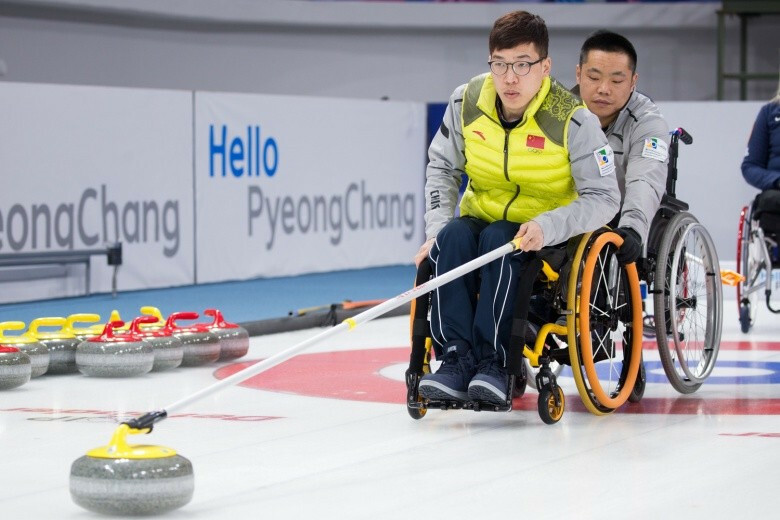 Pyeongchang 2018 curling sport manager JP Hong admitted they had identified a number of areas for improvement during the test event while claiming he hopes to ramp up enthusiasm for wheelchair curling in South Korea. 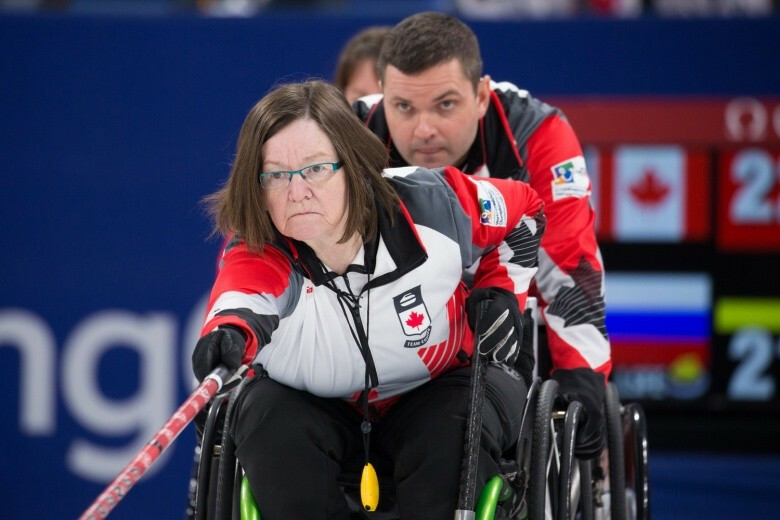 "I'm confident that wheelchair curling has been known to the public through this test event," he said. 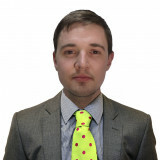 "I'll think about the proper methods to maximise people's interest, and to make them understand and enjoy wheelchair curling. "Through test events, all functional areas have learned a lot of ways how we have to cope with venues. "For example, in order to broaden the dressing rooms, we broke the wall between two rooms and made it one.